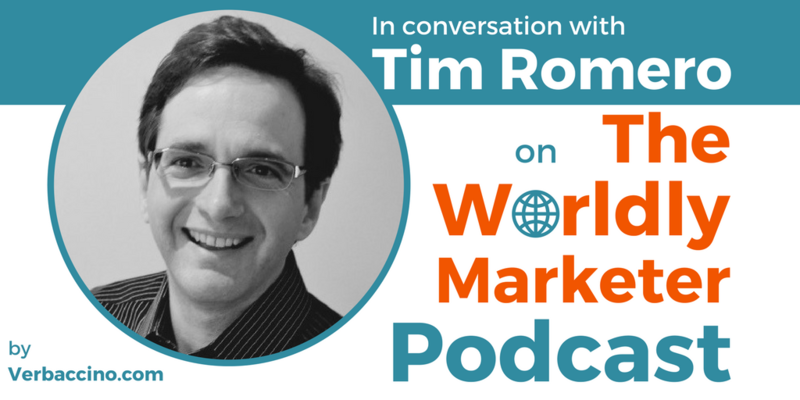 Tim Romero is a Tokyo-based innovator, author, and entrepreneur. He is also the host of the Disrupting Japan podcast, which explores the unique nature of Japan’s startup scene and its current innovations. Since its debut in 2014, the podcast has become a trusted resource for Western entrepreneurs entering the Japanese market. Originally from the United States, Tim moved to Japan more than 25 years ago. In that time, he has launched four of his own startups, as well as helping other people launch theirs. He is now deeply involved in Japan’s startup community as an investor, a founder, and a mentor. As Japan experiences a new wave of home-grown entrepreneurship, combined with an increased openness to Western tech companies, Tim is focused on helping local startups expand globally and Western companies expand into Japan.